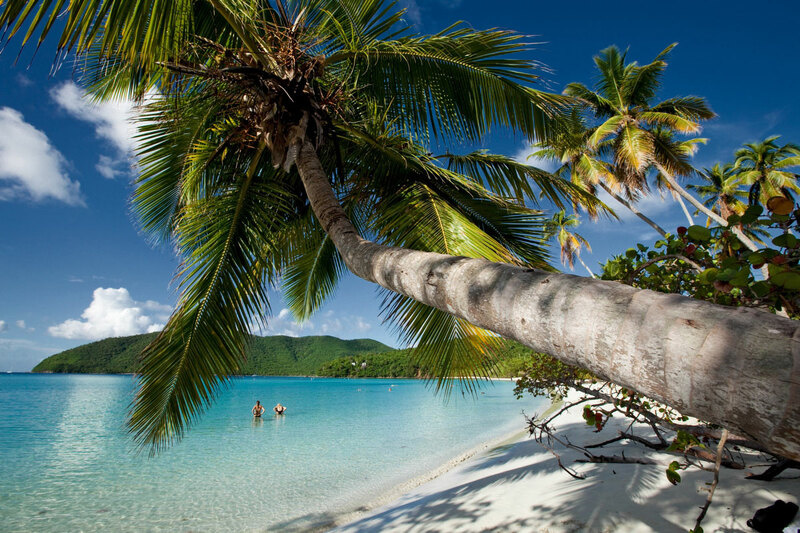 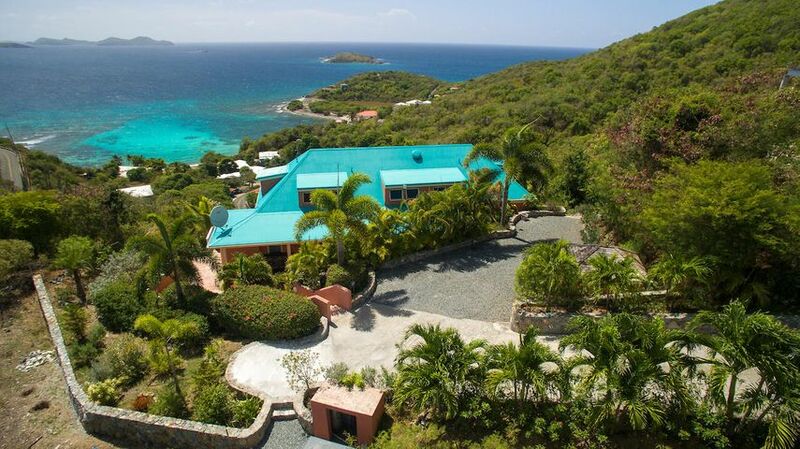 Right now is a great time to buy a property in the Virgin Islands! 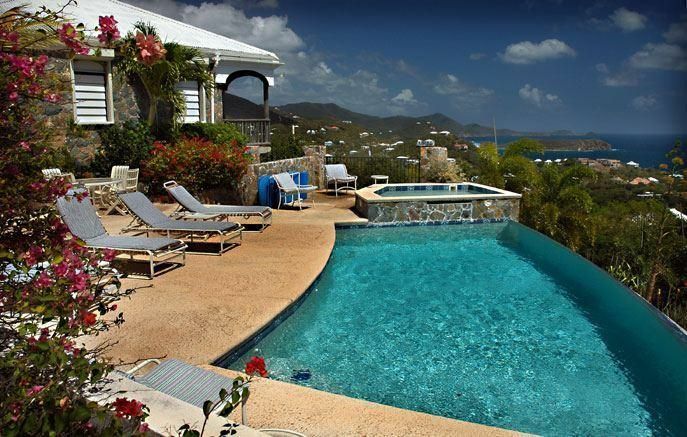 We offer these important services too. 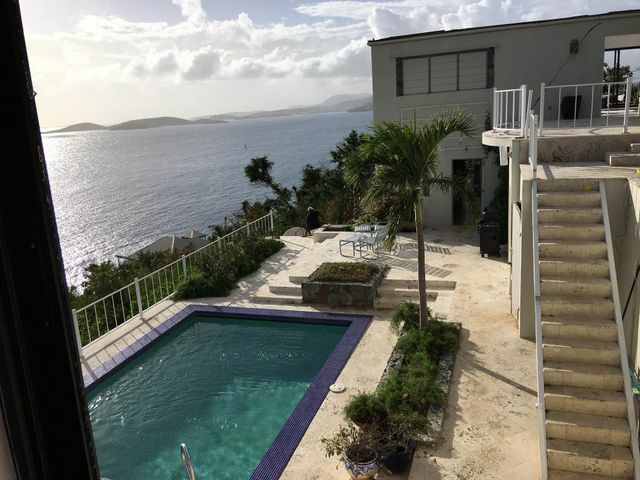 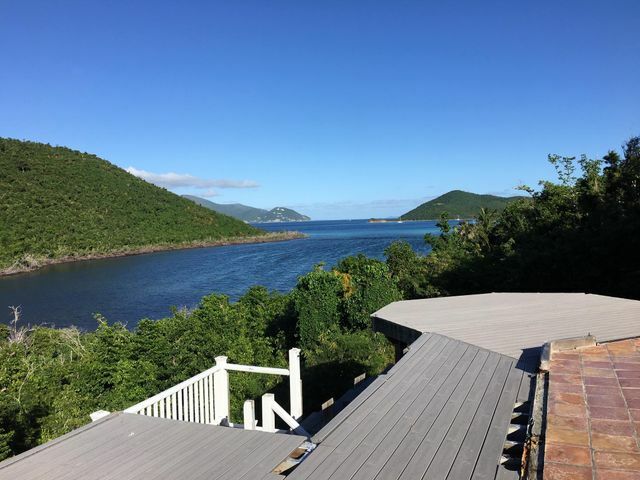 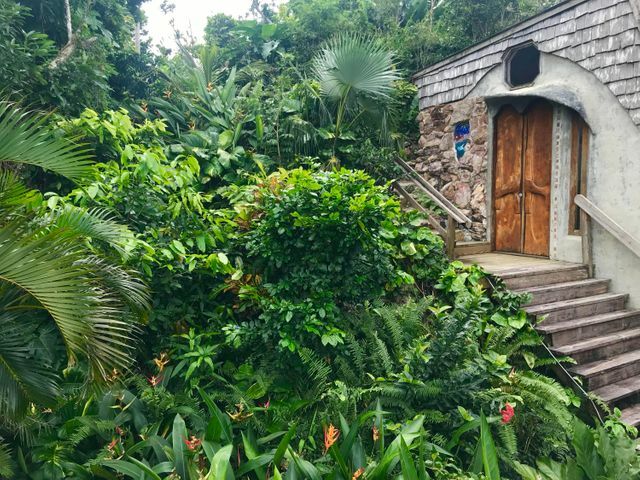 St. John Properties, Inc., offers a variety of Caribbean rental villas from studio to 6 bedrooms, some waterfront, most with pools or spas, all with spectacular views. 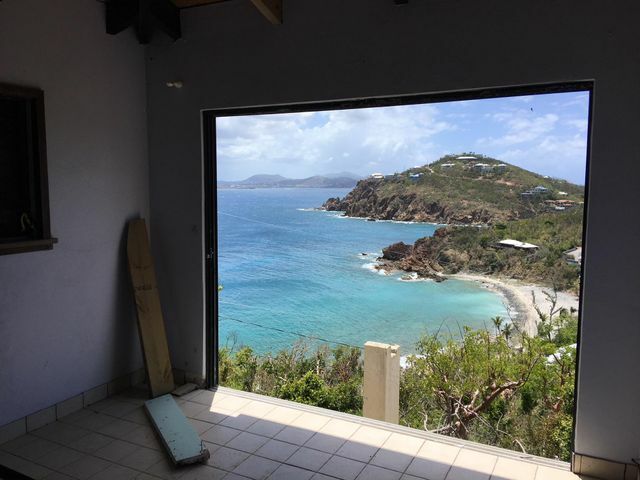 St. John Properties has the manpower required to manage the life cycle of all acquired property as defined above including acquisition, control, accountability, responsibility, maintenance, utilization and disposition.